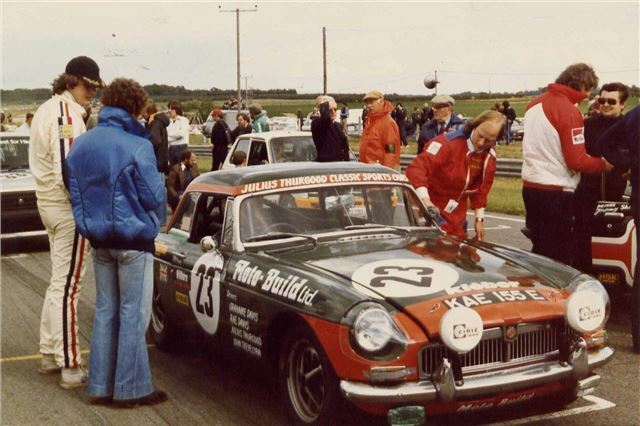 Julius Thurgood, founder and Race Director of the HRDC, is planning a reunion for cars which originally competed in the Willhire 24 Hour, Britain's first 24-Hour race. "A full, 24-Hour race may just be a step too far, but I can see that a 6-hour enduro is perfectly feasible. However, if we can get this initial reunion race event off the ground - who knows where it may take us? Certainly, if we can evoke the unique camaraderie and carnival atmosphere that was the hallmark of the original Willhire events, we will be onto a winner for both competitors and spectators!"